As the second week of me working in the grade 1 class came to an end, I believe the students and I are getting the hang of the new routine. I am trying to keep as much of the students routine they had with the other teacher but I am adding a few of my own touches. One thing I introduced is a story time where I read a story picture book but I only read a few pages every day. They are large, colourful books that have about 100 pages. I have many Disney story books that fit this description and the students are familiar with many of these stories. I also have a bookmark that I use to mark where we left off. 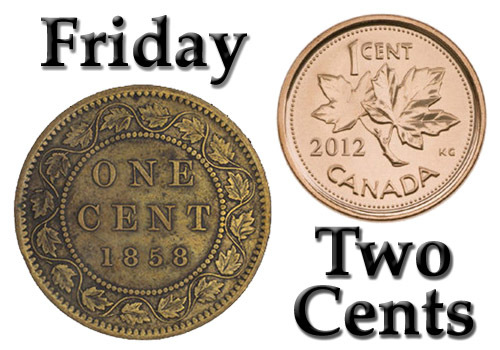 Every day I would read a few pages until Friday when I would finish off the story. 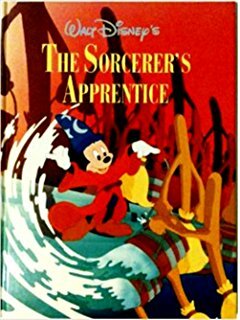 This week we read “The Sorcerer’s Apprentice”, the story seen in the original 1940 Fantasia. Many haven’t seen this piece and it was not too long for a first book. Every day I read a few pages and I would ask the students to predict what would happen next in the story. Many had some imaginative ideas but most came very close to what would happen next in the story. Every morning and even once or twice in the afternoon I was asked when I would continue the story. I thought this is a wonderful way to introduce longer stories to them then they are used to and for them to know that they can read longer books. All they need is a bookmark to mark were they left off. The nice thing is that one student wanted my bookmark after I finished reading the book, however I suggested if they wanted they could make their own bookmark during their free time. I have a few strips of paper I use for making notes, the perfect size of a bookmark. I gave them one and then one by one the students wanting to make their own bookmarks too. Many even got some yarn to make tassels. But I think the clincher was when I told them that at the end of Friday I would show them the video of the original “The Sorcerer’s Apprentice” from the original 1940 Fantasia, but only if they were good. Of course they were and just before the end of the day we watched the 9-minute video. They were enthralled, not one of them talked during the 9 minutes. And even though it is all music they never said anything about it not having words. They were so excited by it; many asked what story I was bringing in next week. I told them they had to wait and see. They were mildly disappointed but they smiled and I think they knew that was going to be my answer.